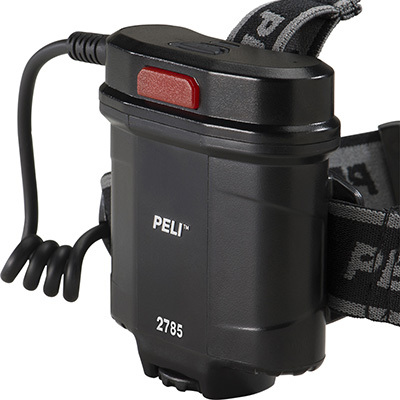 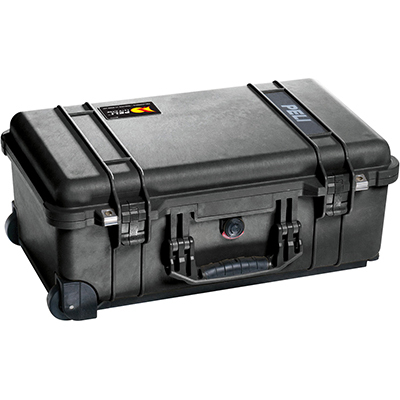 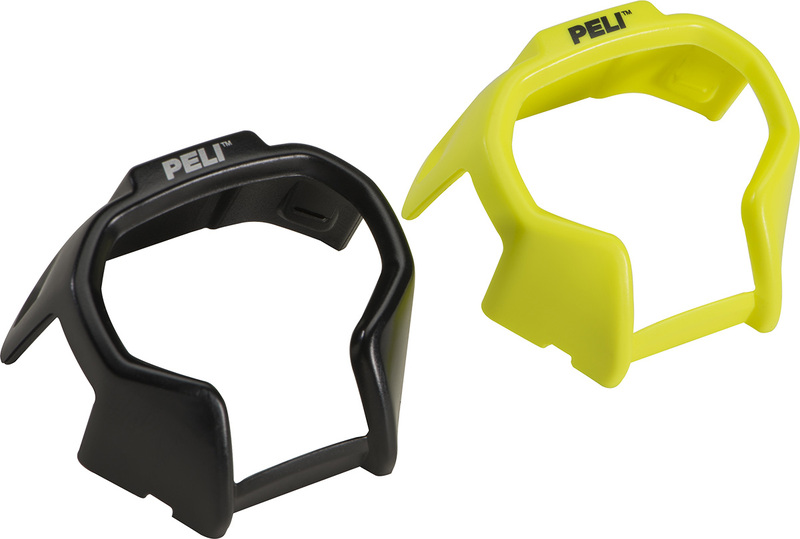 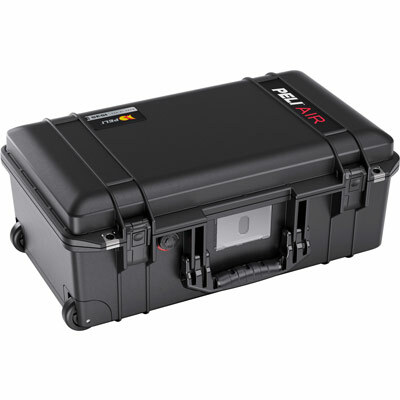 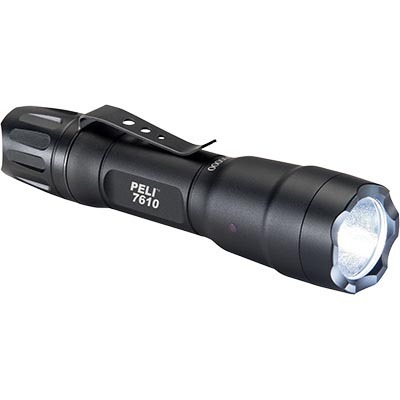 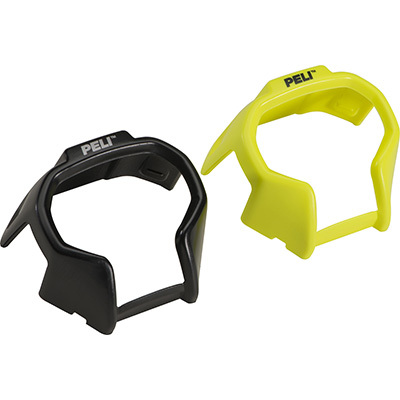 Peli 2785Z1 is certified by ATEX Zone 1 (Cat. 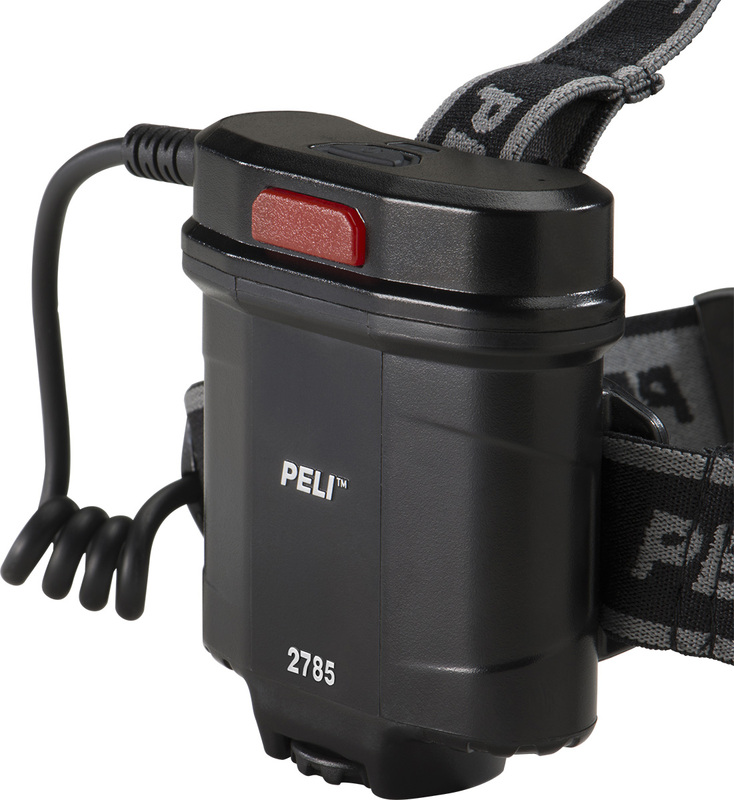 2) therefore can be used in potentially hazardous areas often found in the Fire & Safety, Oil & Gas, Petrochemical, Pharmaceuticals and other hazmat industries. 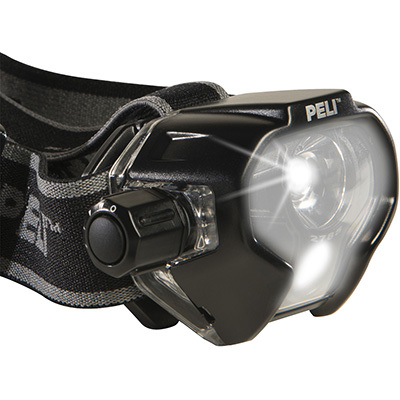 This new safe headlamp brings a high performance of 215 lumens and 100 hours of burn time. 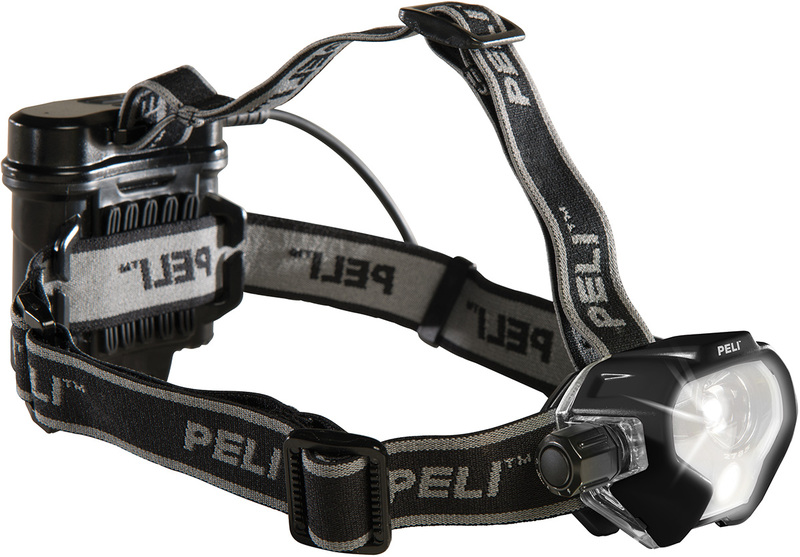 This is the perfect combination of Safety, Power and Long burn time which will support all professionals’ needs for hands free lighting. 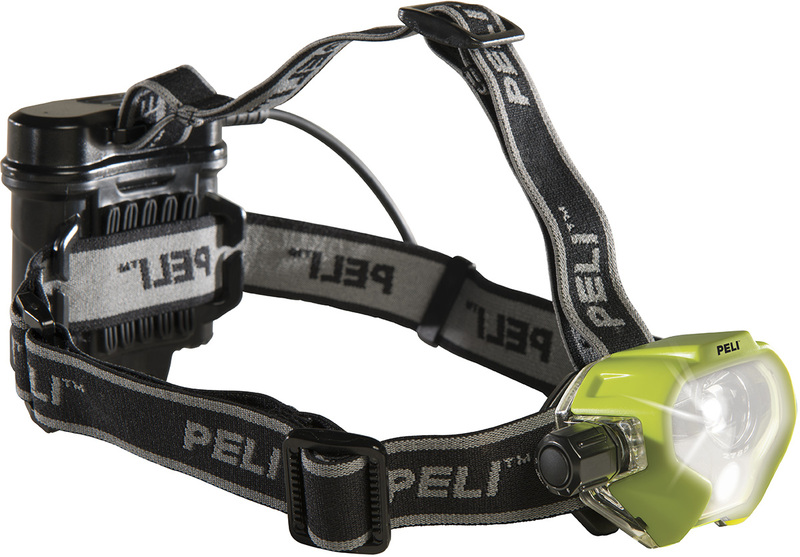 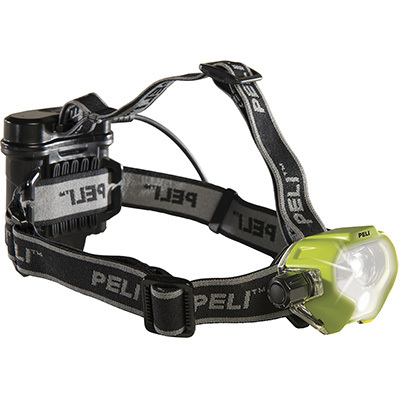 This headlamp provides four modes of illumination: Main, Downcast, Flashing, and the combination of Main/Downcast LED modes. 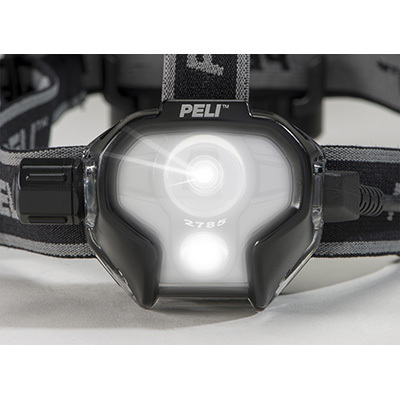 The focused Main LED illuminates everything in front providing a great distance beam of 108 meters, while the Downcast LED projects a dispersed beam set at a 45° downward angle. 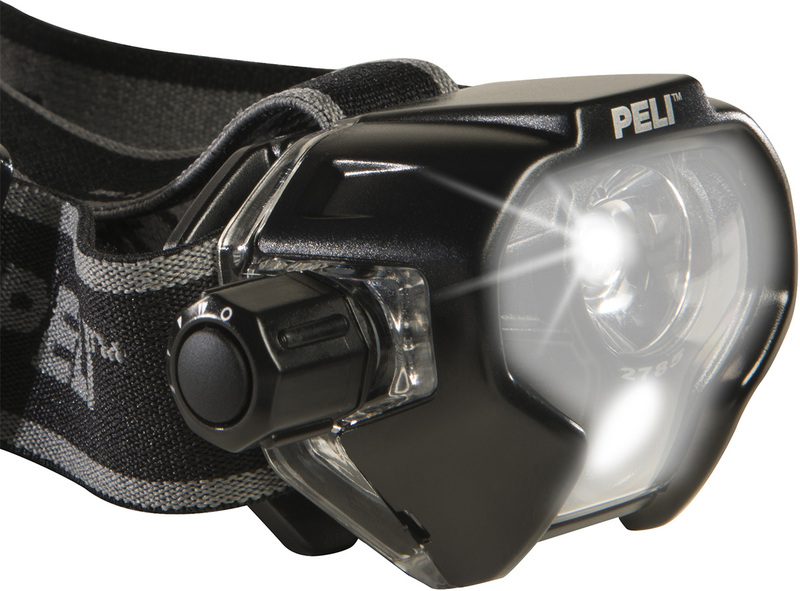 This Downcast beam facilitates safer illuminated pathways, reading capability and convenient face to face applications. 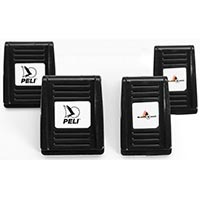 Options are plentiful as each mode is provided in an easy to select high, medium or low setting. 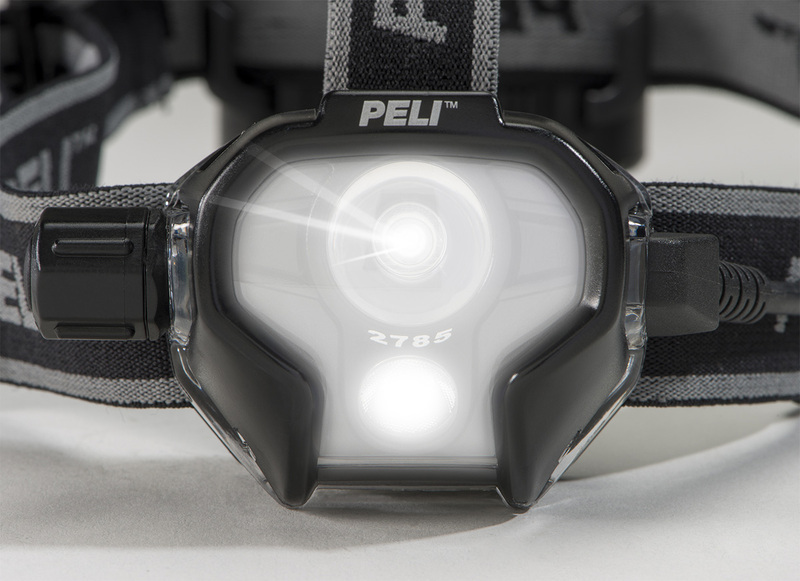 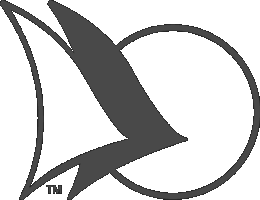 It offers a pivoting 60º head to direct the light where needed.